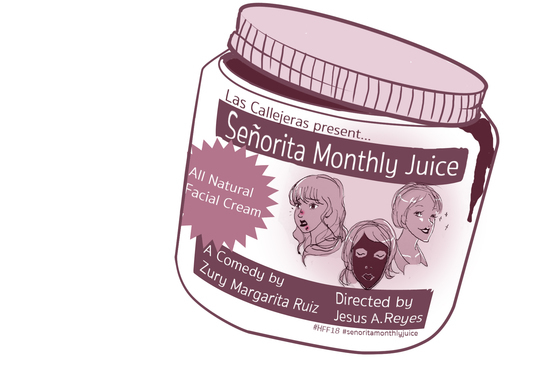 Las Callejeras present their inaugural production, Senorita Monthly Juice, an absurd comedy that follows plant worker, Adelina, as she negotiates between her roles as a faithful “blood-worker” at a burgeoning beauty startup and a mother concerned with the convoluted messages her very own company is televising out into the world. There will be activists! 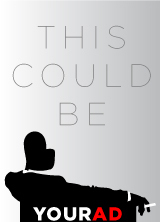 There will be infomercials! There will be blood IN YOUR FACIAL CREAM!